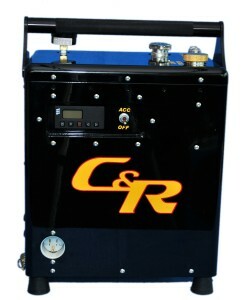 Portable, fastest heating & compact water heater. 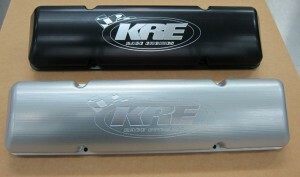 Also available as a water/oil combo unit. 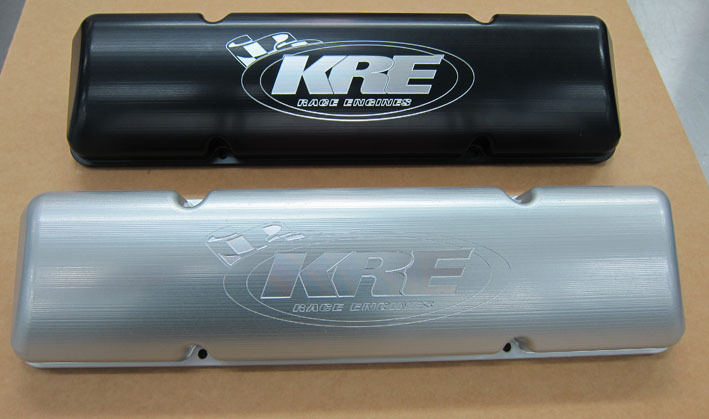 KRE billet valve covers were made to overcome the cracking and distorting that you get with cast and fabricated covers, also adding protection from rocks breaking through in the top end of the motor. Available in Black or Clear. 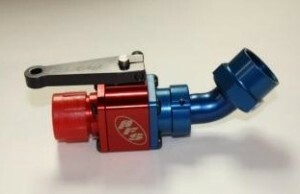 BMRS quick release fuel lines can be set up so they only go on one way which helps when a quick engine change is needed. 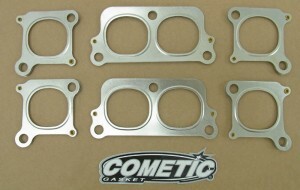 Cad drawn to match the Allpro cyl head these MLS gaskets can be used over and over without having to replace them. 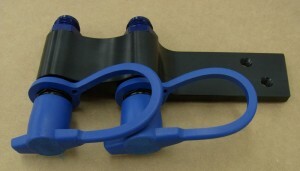 No more cutting header gaskets to fit around the nozzle lines. 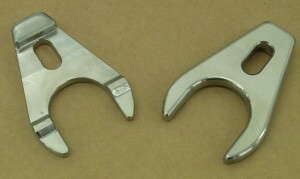 Also available to suit GM V8 Supercar Headers. Firewall fuel plates keep the fuel lines neatly in place and stop the fuel lines from being installed incorrectly. 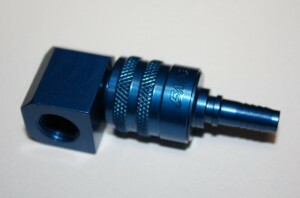 They have a hex machined into them so the bulkhead fitting cannot turn when you tighten the fitting. Mounts to front motor plate with mounting holes drilled to clear hood. 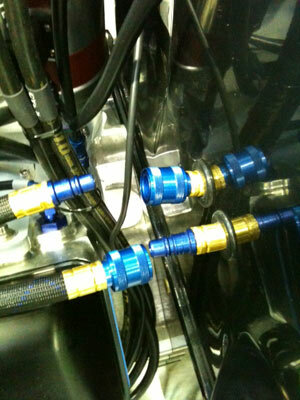 Engine heater BMRS hose kits also available – made to order. 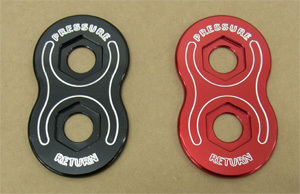 nd won’t bend when tightened.